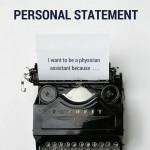 There’s no one right way to craft your PA personal statement. 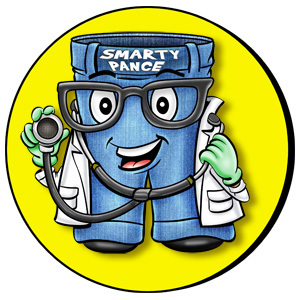 What brings you to health care? 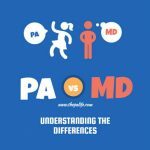 How and when did you learn about the PA profession? 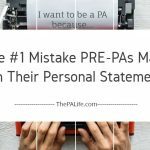 When did you decide to pursue the PA profession? 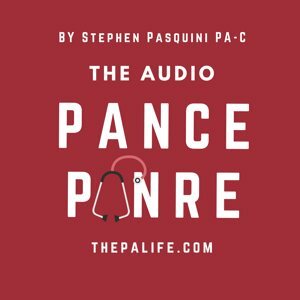 What kind of contact do you have/or have you had with PAs? 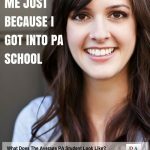 If you’re a newly minted college grad, why did you decide to choose the PA profession above other health care professions? 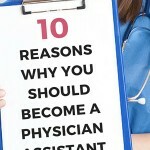 If you’ve been in the workforce for a while, why have you decided to pursue the PA profession instead of remaining in your current health care role or job? 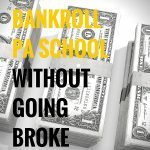 What is specific to PAs that impresses you? 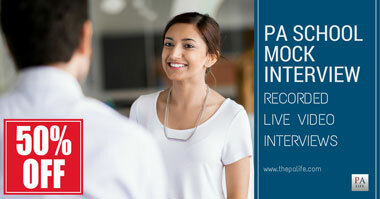 How will becoming a PA satisfy your values and career aspirations, and enhance the lives of your future patients and community? 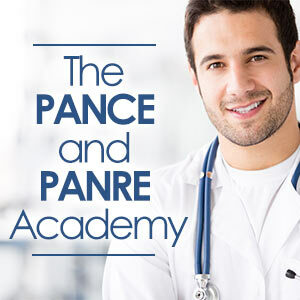 Do you work or have you worked in health care? If so, tell a bit about it. 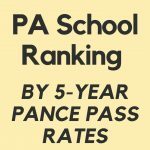 If there are deficiencies in your application such as a lower GPA, why have they happened and what steps have you taken to ensure you’ll be a great candidate for PA school? 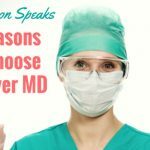 When answering number 5 why did you decide to choose the PA profession above other health care professions? 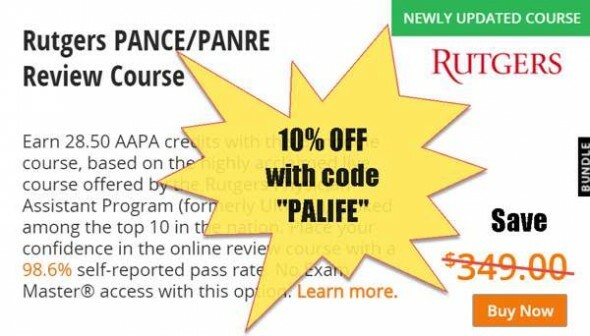 Please don’t say it’s for life balance — competition is fierce and Admissions folks are looking for applicants who are dedicated to their career as a PA. 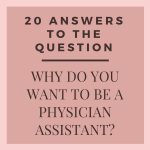 When answering number 6 why have you decided to pursue the PA profession instead of remaining in your current health care role or job? 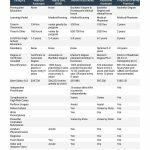 If you’ve had an entirely separate career, it’s crucial to explain the timing and reasons for this decision. When answering number 7 what is specific to PAs that impresses you? 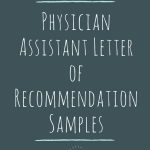 One way to answer this is by showing a PA in action during a case you witnessed while shadowing or in which you participated. 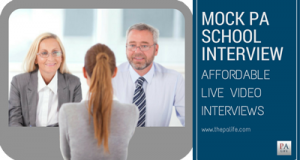 When answering number 10 if there are deficiencies in your application such as a lower GPA, why have they happened and what steps have you taken to ensure you’ll be a great candidate for PA school? Do not place your deficiencies in the spotlight. 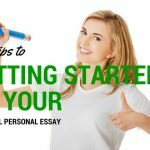 You don’t want to start your essay by discussing the worst part of your application. 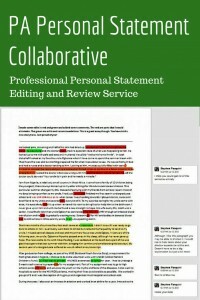 Show how great you are first, and then, near the end of the essay, bring up the grades. 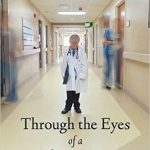 Quickly recover with a powerful conclusion that reasserts your skills, talent, experience, and passion for the profession. 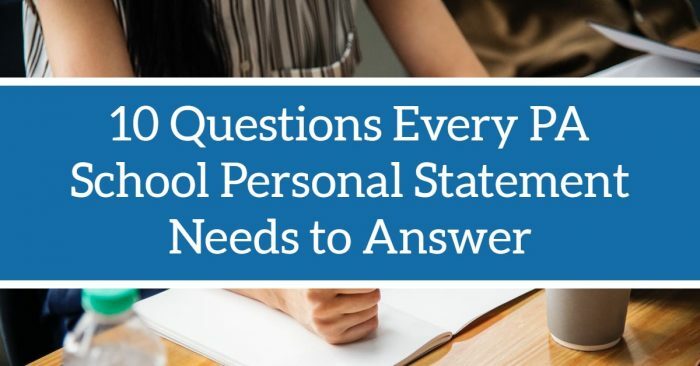 Read these 7 tips for addressing shortcomings in your PA school personal statement. 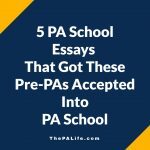 You should use this list as a checklist while writing your PA essay. 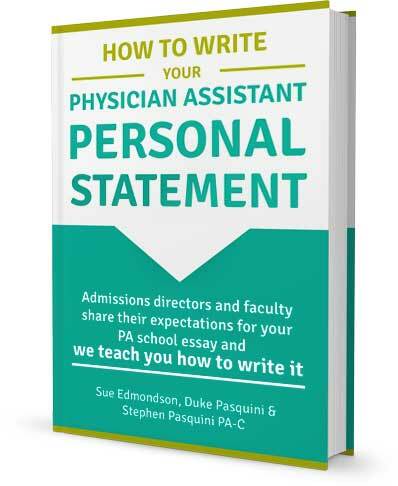 Not only is it important that the admissions committee know your answer to these questions, but the answers you provide to these questions are also at the core of your decision to become a PA. 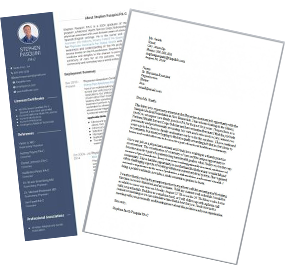 They are also all on the list of the top 46 physician assistant applicant interview questions. 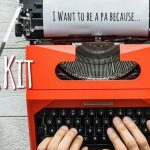 Remember, your goal is to tell an engaging and compelling story, so when answering these questions, weave them into the narrative of your journey to the PA profession.